Whether it is a wedding, corporate party, or promotional event we have a package that will meet your needs and exceed your expectations. 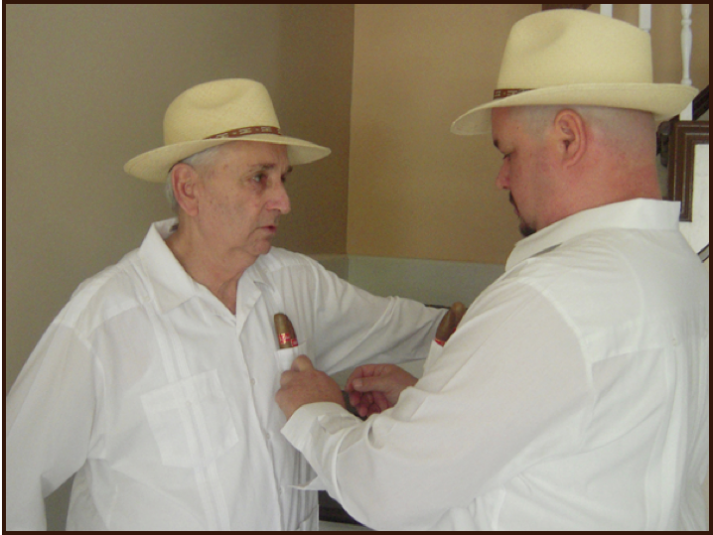 Tabaqueros from Alvarez Cigars will arrive dressed in an authentic Cuban Guayabera and straw hat and add a Cuban touch to your event. Alvarez Cigars’ rollers will roll handmade cigars using authentic tools and top quality materials allowing your guests a glimpse into the true “art of cigar rolling”.